I bought the Jackass used, the magazine carrier and the tie down set are bought new from retail. This setup is for Glock “small frame” such as 9mm, .40, etc. It fits my G26, 19 and 17. 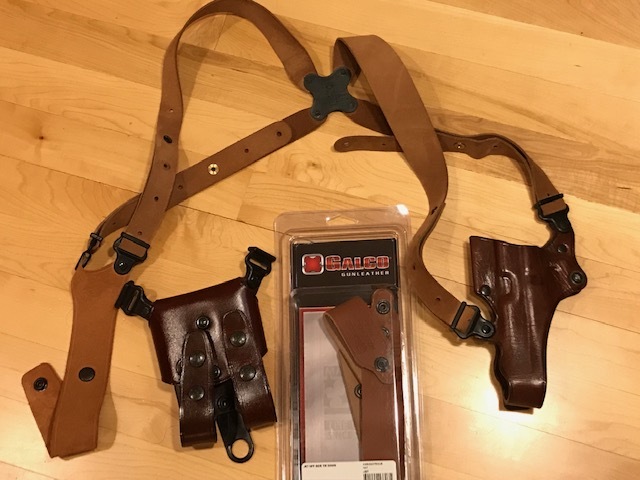 Holster and harness are in very nice used condition. 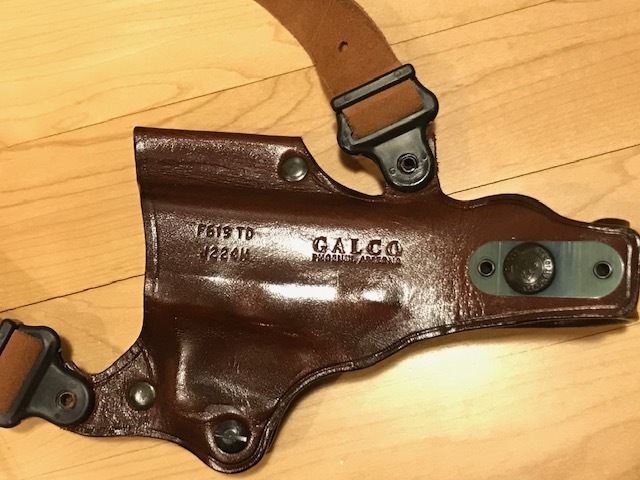 Harness has never been cut/shorten. 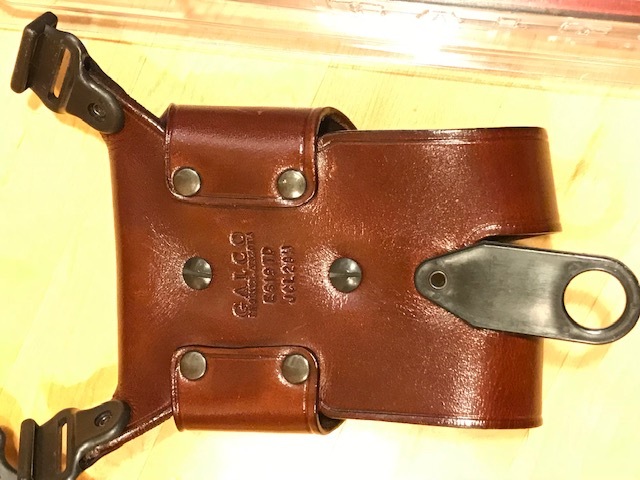 Tie downs and magazine carrier are as-new. Intended to use for road road trips, but I decided to go with cross draw instead, so I have never used them. Selling the complete setup, will not separate. $115 to your door. Sold pending payment to Monte. Thank you! PayPal (no fee to me) or MO. Last edited by wagon; April 14th, 2019 at 11:41 PM.